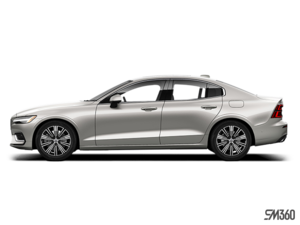 Introduced last June and now available for order, the new 2019 Volvo S60 is a brand new compact luxury sedan that is positioned at the entrance of the Volvo range just below the S90. It's also the latest model that has been redesigned by Volvo. With the new 2019 S60, you get the ultimate in design, technology and comfort for a luxury car in this segment. Come and learn more at Volvo de Québec today. The new 2019 Volvo S60 offers its owners a host of exclusive technologies starting with Volvo On Call, a mobile application that allows you to start the vehicle remotely, lock the doors or adjust the air conditioning using your mobile device. Next, the S60 offers ventilated seats, an exclusivity in the compact luxury sedan segment. Owners also get the latest safety technologies like City Safety that can automatically brake for other vehicles, but also for pedestrians and cyclists. You also have a lot of choice of engines with the new 2019 Volvo S60, more than any other competitor. You get a 2.0-litre turbocharged four-cylinder engine producing 250 horsepower, while the same turbo, this time with a compressor sitting next to the turbocharged engine, is available as an option. The latter develops 316 horsepower and 295 lb-ft of torque, more than the vast majority of models in the same segment. Finally, the 2019 Volvo S60 is available in the T8 Polestar version with a plug-in hybrid motor developing 415 horses and offering a range of about 35 kilometres. This combination of power, efficiency, and performance impresses both on paper and on the road. 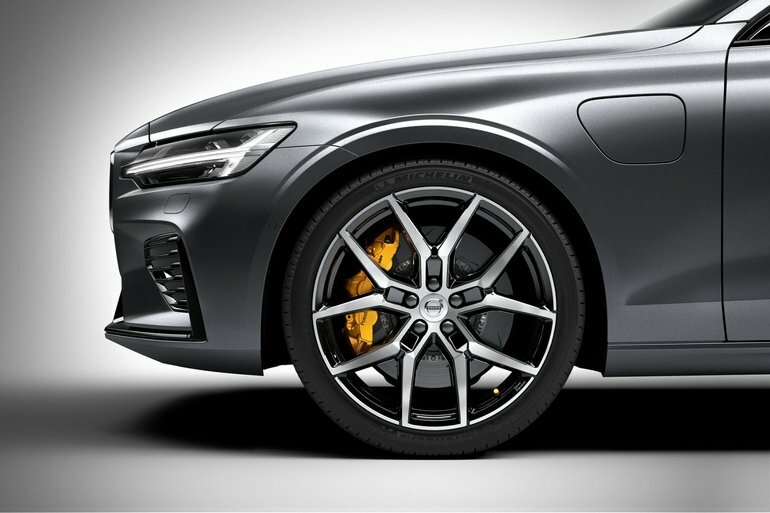 In addition, the S60 T8 benefits from a host of Polestar elements that ensure truly high performance. Come and meet us today at Volvo de Québec to learn more about the new 2019 Volvo S60.